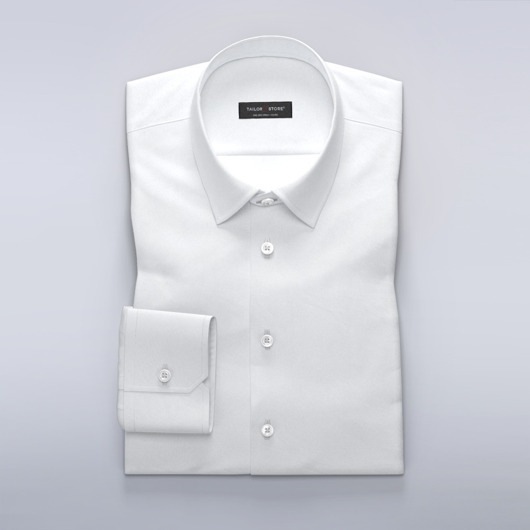 This latest exclusive addition to our business shirts will make you look sharp throughout the day. Thank you for the prompt resolution of my issue. I cannot overstate how impressed I am with your Fit Guarantee and how you stand by your products. I will be ordering from you again soon - as well as highly recommending you to friends and family! Thanks again!